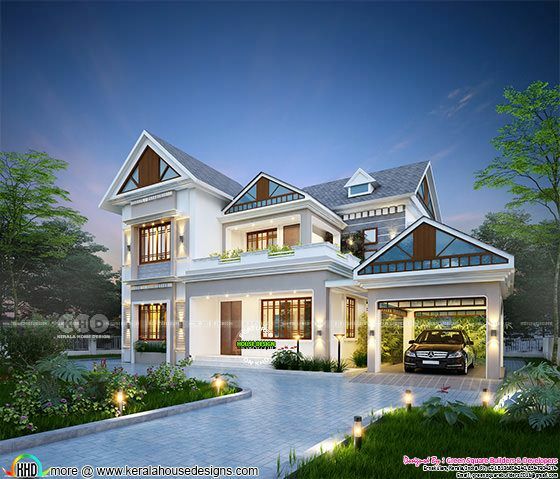 2423 Square Feet (225 Square Meter) (270 Square Yards) 4 bedroom sloping roof house in Fantastic rendering. Design provided by Green Square Builders & Developers from Perumbavoor, Ernakulam, Kerala. 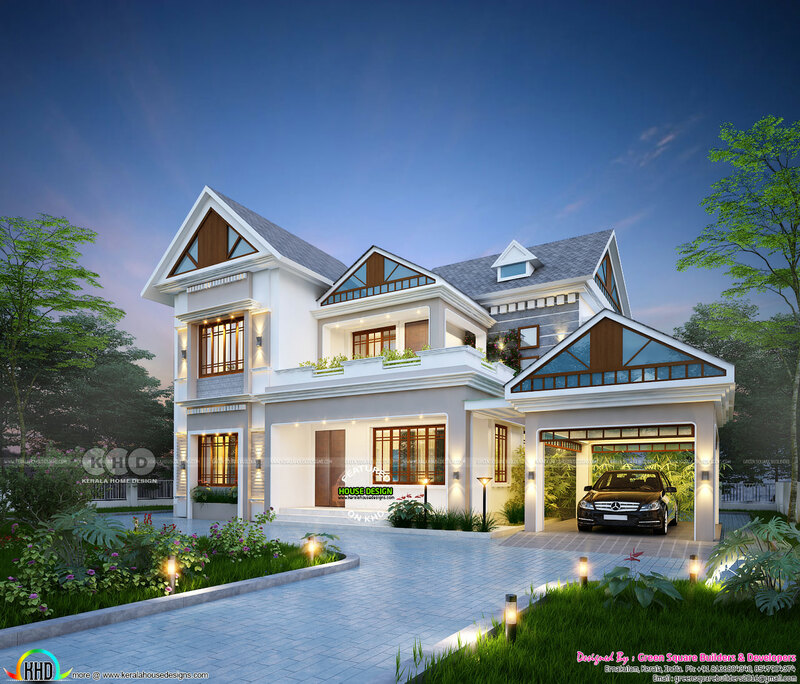 0 comments on "Fantastic new home at Valiyaparambu, Maala"